Manly smell is only allowed while you're working out in the Gym. The sweat-stained tees are always a major turn-down otherwise. And all thanks to TV commercials, we already know that it's the bacteria that produces the bad odour and not the sweat. Hence it is imperative to always keep the sweatiest areas clean. Smelly, stained armpits just don't cut it anywhere else, be it at the office, at a gathering, and especially on a date. Imagine showing up all dapper on a special dinner date, only to reveal soggy armpits from under that fancy jacket! That'll surely not portray a nice image and make your date feel repulsive about your appearance. first, you need to figure out your skin type and its needs. 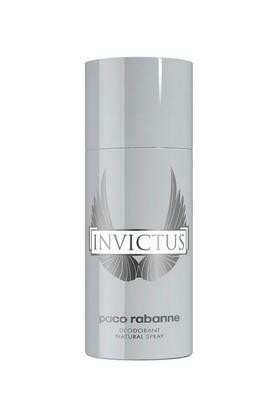 If you have a dry or combination skin and sweat isn't a routine problem from you, you can go for a gentle deodorant spray that can cover the odour, and leave you with clean and dry underarms and a refreshing fragrance that lasts you for hours, while its cool sensation soothes your senses. If you sweat more then you must opt for a roll-on or spray that can block the sweat glands and reduce perspiration drastically, letting you go through the day, smelling pleasant. And for those of you who perspire in excess with strong body odour problems, then you need a good antiperspirant and deodorant combination. 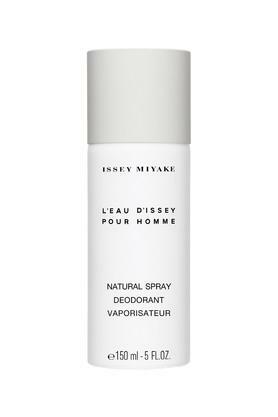 Apply the roll-on, and then spritz on a musky deodorant to remain dry for hours, diffusing an appealing scent wherever you go! 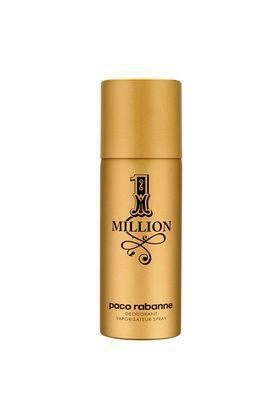 Buy from Shoppersstop.com, an exclusive online range of branded deodorants for men from brands like Diesel, Nike, United Colors of Benetton, Versace, L'Occitane, Ulric de Varens, Yves Saint Laurent and many others! You no longer need to pick out your clothes keeping in mind how sweaty they will make you! Our men's fragrance collection is sure to leave you swooning in delicious aromas. If you are looking for a casual fragrance to wear on a night out with your buddies, Nike's Blue Wave EDT deodorant is the perfect blend of nonchalance and style that keeps you fresh and dry for long hours at a stretch. For those with a sensitive skin, L'Occitane Men's Cedrat Stick Roll-on's alcohol-free formula is ideal to keep you cozy and breezy through the day! Its moisturizing properties keep your underarms hydrated and smooth, while the deodorant works its wonders with its gentle smell. Clinique's Happy for Men is a very popular seller, like its women's counterpart. 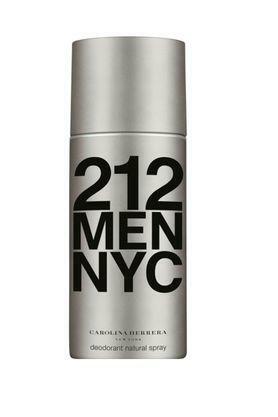 It is a deo-antiperspirant stick combo that ensures long-lasting freshness with an invigorating citrusy fragrance. 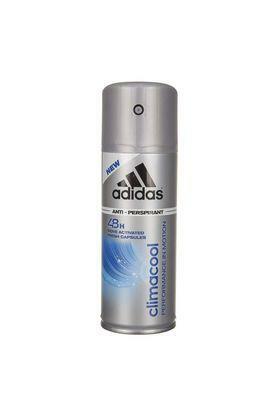 Buy from the best deodorants for men online and keep sweat at bay! You must regularly use men's colognes or perfume along with antiperspirants to create sophisticated scents that last you all day. 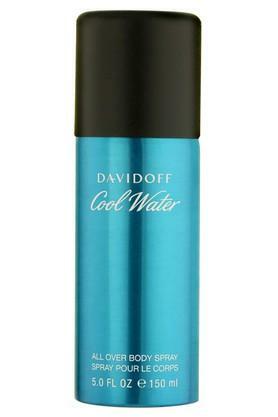 Indulge in the potent and intoxicating fragrances from the best luxury brands at Shoppersstop.com and stay energized, refreshed and comfortable anytime, anywhere!